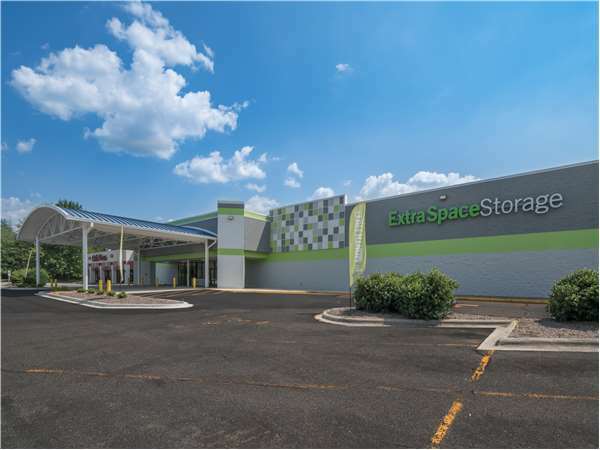 Located on Jake Alexander Blvd S just off I-85, Extra Space Storage serves residents of Salisbury, Woodbridge Run, East Spencer, and more. Locals will recognize our facility near Wendy's. I'm glad this facility opened in Salisbury, NC. Jake Alexander Blvd S. and I-85. Kohl's, Rowan-Cabarrus Community College. Right next door to Cici's Pizza and behind Wendy's right off of Interstate 85.